Queen Creek-based Gamelyn Games recently completed another successful crowdfunding campaign through Kickstarter, raising $411,693 when its goal was only $15,000 for Tiny Epic Galaxies. Gamelyn Games is no stranger to Kickstarter after having completed seven successful Kickstarter campaigns to help finance its popular board games. 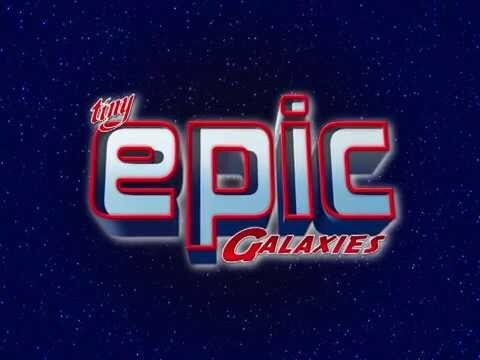 Tiny Epic Galaxies is the third installment in the popular Tiny Epic series. CEO of Gamelyn Games, Michael Coe, said he was surprised by the immense amount of support. Coe attributed Tiny Epic Galaxies campaign’s achievements to the success of past campaigns, which have garnered more support over time. Tiny Epic Galaxies has reached number 45 on the all-time most-funded list of boardgames on Kickstarter, according to David Gallagher, Kickstarter spokesman. Gallagher said Tiny Epic Galaxies is amongst the 9 percent of games projects that raised more than $100,000. According to an article on Kickstarter’s blog Kickstarter creators who create a second campaign after their first success double their chances of having another successful campaign. In the games category about 26 percent of campaign creators succeed with their first campaign, but their second campaign success rate goes up to 56 percent. Use of social media and boardgamegeek.com, a site similar to IMDB but for board games, has also helped the campaign for Tiny Epic Galaxies gain momentum. Coe let potential future backers print out playable versions of the game from boardgamegeek.com before they would back Tiny Epic Galaxies. By offering Tiny Epic Galaxies for free in its early stages Coe would get feedback of the game so he could perfect the final version of the game and get future backers involved before the campaign began. Having early feedback before there is even a Kickstarter campaign to contribute to expanded upon the campaign, Coe said. Coe said other publishers thought allowing free printable versions of the game would hurt the Kickstarter campaign, but he disagrees. “If people like it they would pledge for a final copy,” Coe said. After the massive success of Tiny Epic Galaxies’ campaign, Coe has been able to hire his first full-time employee for Gamelyn Games. Backers who pledged $16 were able to receive a copy of the finished game. Coe said 13,000 copies will be sent to backers, which will hopefully be shipping in September, but he hopes to have Tiny Epic Galaxies out sooner. Another gaming company in Arizona, Broken Window Studios, exceeded their Kickstarter goal raising $37,622 from their original $30,000 target. Tristan Moore, creative director at Broken Window Studios, said he had worked full-time managing the Kickstarter campaign. 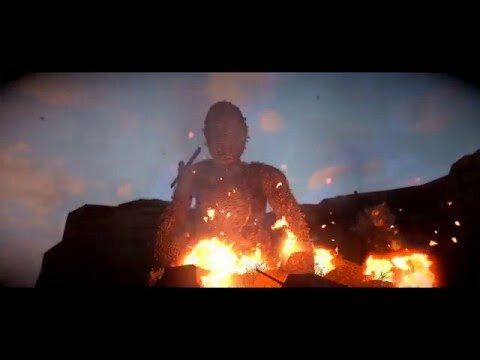 Initially they didn’t receive much support until they announced the game for Xbox One. When YouTube gamers and video game commentators (livestreamers) posted videos of them playing Grave, the campaign gained more recognition and traction, Moore said. “I think we actually owe our success to YouTube,” Moore said. After seeing how much support Grave received from the livestreamers’ audience, the folks at Broken Window Studios began sending out demos to everyone they could find on the Internet, Moore said. The funding through Kickstarter did just that for Broken Window Studios, it boosted the game forward so it could pursue additional funding to complete the game, Moore said. Read more about gaming in Arizona at AZ Tech Beat.